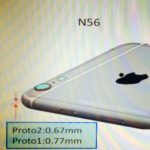 Purported iPhone 6 schematics reveal that the handset will pack 1 GB of RAM – enough for a great user experience – but the rumour mill is keeping mum on the next-generation iPad . . . well, until today, that is, as sources from Apple’s supply chain have informed the Taiwanese TechNews that Apple will use 2 GB of RAM in the iPad Air 2, fueling speculation about a split-screen multitasking feature. On the other hand, Apple may stick with only 1 GB of RAM for the iPad mini 3 as it did with the iPad mini 2. The first-generation iPad mini packs only 512 MB of RAM. Looking back to Apple’s RAM choice for the iPad, we find that it used 256 MB of RAM with the first-generation tablet, and then doubled it with the iPad 2. 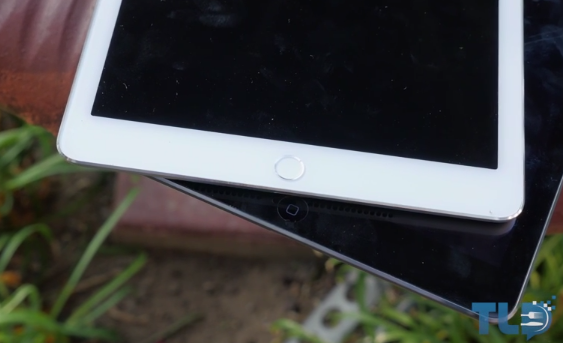 The Apple tablet has packed 1 GB of RAM since the first-generation iPad with Retina display (iPad 3) was launched. This year, however, Apple may double the amount of RAM, which would be a welcome addition, especially if it adds the rumoured split-screen feature. The same sources spoke about the highly anticipated iWatch, as well. According to these supply chain whispers, the Apple smartwatch will incorporate 512 MB of RAM and 8 GB of internal storage (just like the entry-level iPhone 4). Interestingly enough, the sources claim the iWatch will be able to operate independently without the need for an iPhone or iPad. The iWatch report comes right after well-connected KGI Securities analyst Ming-Chi Kuo said yesterday that the smartwatch had run into manufacturing problems and won’t reach the shelves until 2015. The next-generation iPad is expected to be unveiled sometime in October if Apple follows its earlier product release patterns.